Accelerate Okanagan recently launched the new Market Intelligence Program (MIP) in partnership with the market research team at MaRS in Ontario. Accelerate Okanagan has also connected with BCIC to offer MIP to BCIC clients from other accelerators around the province. MIP helps companies answer questions about market segmentation, size of market, growth rates, types of business models, purchasing habits, demographic data, customer segmentation and industry trends. This sort of information is helpful to develop initiatives such as an investor presentation, a launch strategy, MVP planning, business plan prep, and foreign market entry strategies. Where is the research from: MaRS pulls information from databases like BCC Research, GlobalData, BC Insights, eMarketer Inc., and many more. For a full list of databases, click HERE. 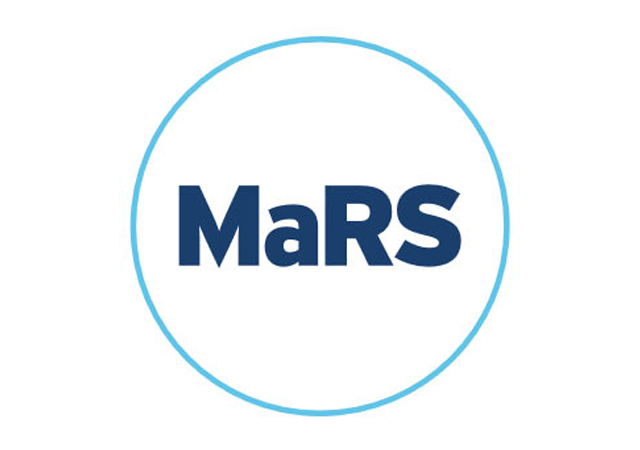 What’s included: Three market intelligence requests completed by the market research team at MaRS; an initial request to MaRS and then up to two follow-up requests for clarification and further questions. Eligibility: The company must either be in ICT & Entertainment, Health & Life Sciences, or Cleantech & Advanced Materials. They also must be a Canadian Startup with under $1M in revenue in the past fiscal year and under $5M raised in private investments. 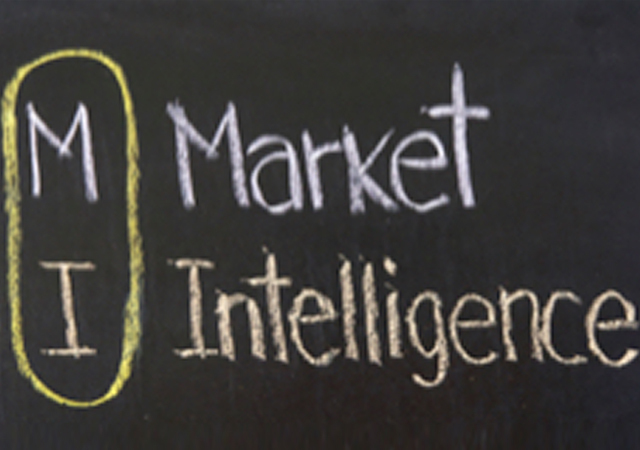 Please take a look at some Market Intelligence case studies and sample questions. For more information, please click HERE. If you’d like to download the application, please click HERE. Hire A Student – BCISI Fall/Winter Applications HERE Partner Leon Pigott, Leon Pigott & Co.